The Pro-Target Sensor is a target trainer that beeps or lights or both, when activated by a sensitive pressure pad (the target). 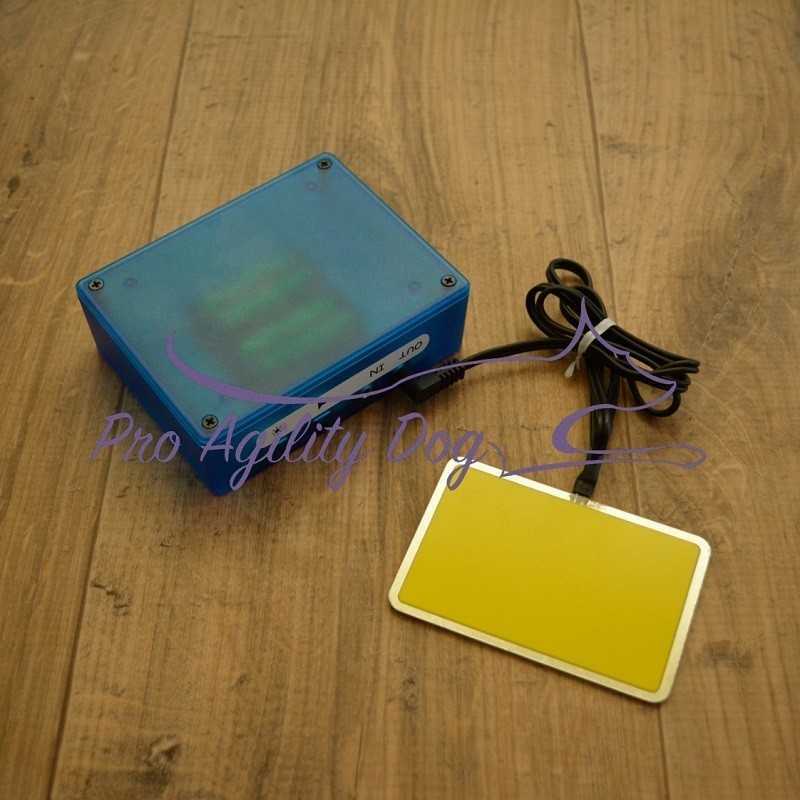 Even with the lightest touch of the Target Pad will make the Pro-Target Sensor beep or light or both giving you and your dog immediate feedback. Once your dog understands target training, the possibility's of training becomes limitless !